Help! 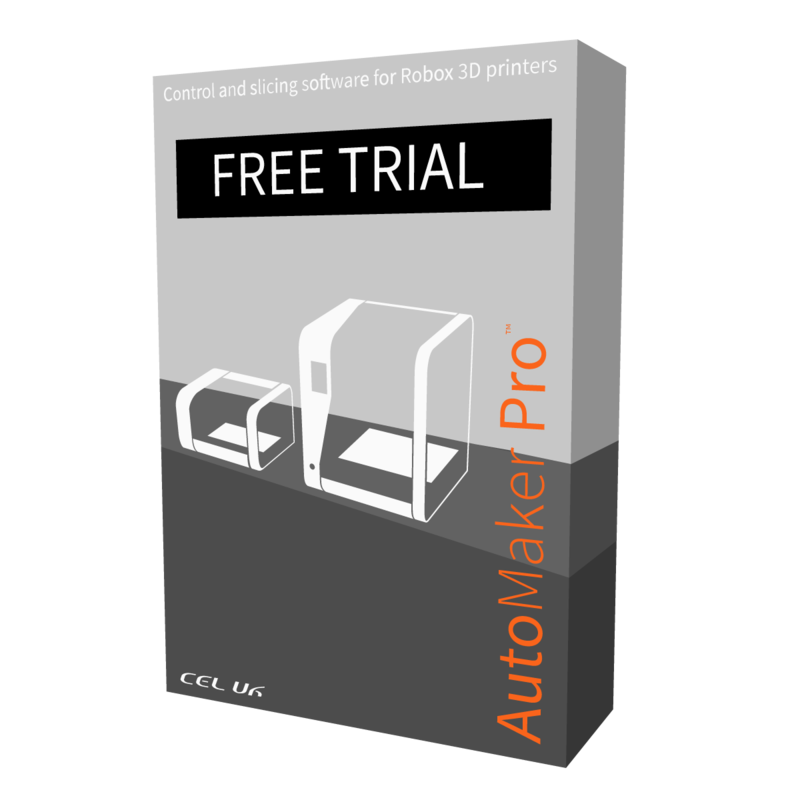 For all Robox and AutoMaker support please visit www.cel-robox.com/support/ where you can read solutions to common issues and create a support ticket for faults. TIP: Filament wont feed or eject, stuck filament, can't eject, not printing.